How to Unblock Pandora Outside the US? 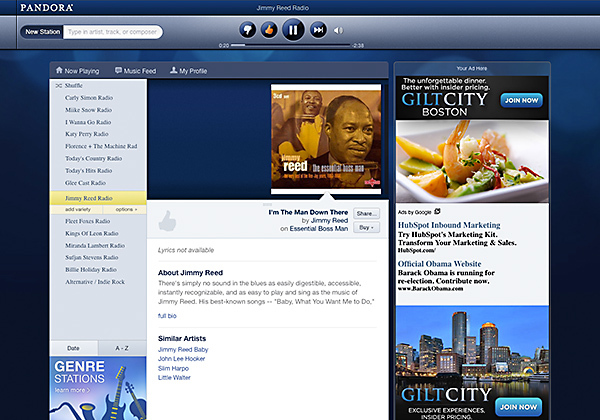 Pandora Internet Radio, or Pandora for short, is an automated music recommendation service. Users can select to play musical selections based on genre and artist selection, rather than search by specific songs. It is associated with the ““Music Genome Project,” which use about 400 attributes to categorise songs, and organise them using a mathematical algorithm. The user provides positive or negative feedback for the songs they access through this service, and this feedback becomes the basis for incorporate future songs to the genre. Users also have the option of buying the song when they listen online. Pandora is available only in the United States, Australia, and New Zealand. However, enthusiasts from other parts of the world can easily circumvent this geo-block by using VPN or Virtual private Networks. When Pandora queries for the geographical location of the user trying to connect, it would see only the IP address of the proxy server located in the US, and thus will not block the content. There are many VPN providers who have servers located in the United States. 1. Select a suitable plan from the options available. Make sure that the plan supports the platform: Windows, iOS, Android or Linux. 2. Log in to the VPN connection before browsing the net. 3. Select the required proxy server location from the options available. Most VPN providers offer serves in multiple countries. Pandora is a popular music streaming service based in the United States and only available to consumers living in the United States, Australia or New Zealand. Pandora allows users to experience an interactive radio service, giving positive or negative feedback on the songs streamed with further streamed songs based on user preference. The site is available via free service or a subscription-based service and Internet users around the world do have the ability to access this Internet radio station if they install Smart DNS or VPN services. 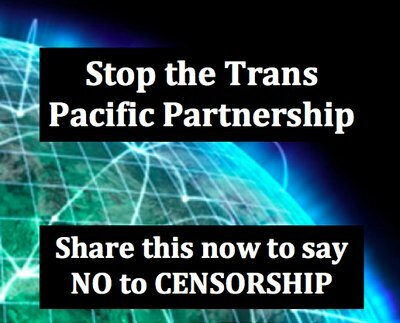 Adding Smart DNS or VPN to any Internet user’s capability allows the consumer to access a variety of blocked or censored sites around the world. Any music loving consumer wanting to access Pandora who is based in the UK, Europe, Africa or anywhere in the world will find it’s an easy matter to log into the service with Smart DNS or VPN. Plus the user can also access popular blocked channels such as Hulu, BBC iPlayer, Netflix or Disney. With Smart DNS the Internet consumer will find that altering the DNS on any Internet device fools the US-based Pandora radio station into thinking the device is located within the United States, so it’s easy to log in and register for the Pandora music streaming services. Smart DNS providers give listings of all unblocked sites and channels on their websites so it’s just a case of signing up for a monthly price plan and then accessing Pandora and a whole host of popular sites in the United States, United Kingdom and elsewhere. Smart DNS can be added to Smart TVs so watching popular films and TV series is simple, once the DNS on the Smart TV has been changed. When consumers sign up for VPNs they are adding a service which physically changes the IP address of all enabled devices and also encrypts Internet traffic. VPNs give customers anonymous browsing ability plus the opportunity to log in via servers in strategic worldwide locations which mask the originating IP address within a secure Internet tunnel and add an IP address which is allocated by the relevant server. Signing into Pandora and streaming favourite music tracks and artists is just a case of logging into the VPN from an American server and then accessing Pandora. With VPNs the customer is not limited to the unblocked channels provided by the service, but can safely access websites, channels and services that are based anywhere around the world where the VPN provider has a server location. All popular VPN providers have servers in the UK and US so access to Pandora, Netflix, HBO Go, Sky and ITV television and media streaming services is quick and easy when the VPN is active. The added benefit of Smart DNS is that media is streamed at normal speeds as the only change to the customer Internet capability is the alteration to the DNS of the device, while VPNs do tend to slow down speeds somewhat as the encryption of data means some loss of speed. However, this speed slowdown can depend on VPN provider as some providers have such fast services the user may not notice any or much slowdown in capabilities. The additional benefit of VPNs is the secure encryption which means users can browse the Internet from any worldwide location with peace of mind. This can be particularly important for mobile users, who don’t tend to experience high levels of security on their devices. Any Internet consumer who enjoys streaming the best music channels will love the opportunity to access Pandora and stream this popular music service and it’s easy with VPNs and Smart DNS.